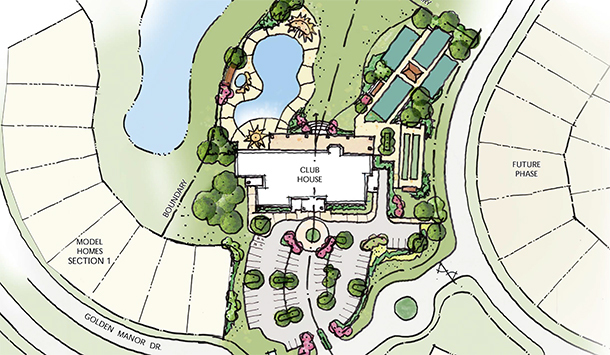 RVi Houston is excited to announce we are in the beginning stages of design for the amenity center of Taylor Morrison’s newest active-adult community, Bonterra at Cross Creek Ranch. Located within Cross Creek Ranch in Fulshear, this gated village will be specifically designed for seniors aged 55 and up. 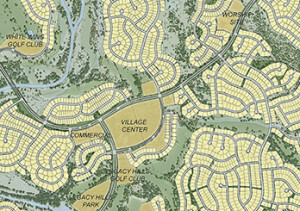 The Bonterra community is planned to include approximately 700 single family homes on 268 acres, and will offer plenty of opportunities for those pursuing active lifestyles as well as a peaceful retreat among the natural landscaping and lakes of Cross Creek Ranch. After a successful opening of Taylor Morrison’s first active adult community, Bonterra at Woodforest, the developer is offering a new, exclusive community with the Bonterra name that will offer the same high-level of amenities for the adventurous 55+ community. Residents will enjoy an approximately 10,000 square foot clubhouse, bocce ball court, and pickle ball courts complete with bleachers for spectators. An outdoor kitchen with fire pit, veranda, and outdoor patio connect the clubhouse to a large event lawn. A resort style pool with a beach entry and lap lanes along with hike and bike trails are sure to provide plenty of options for those seeking outdoor adventure. 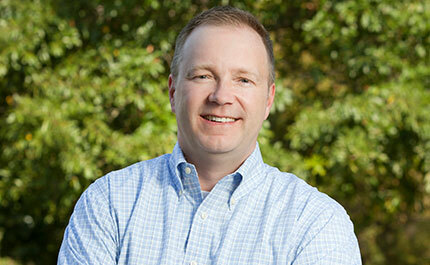 “We are thrilled to be a part of the successful, innovative community of Cross Creek Ranch. 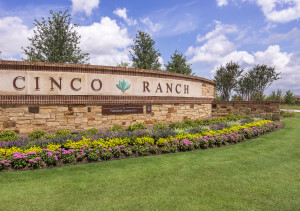 Bonterra at Cross Creek Ranch will deliver on the high expectations that our residents have come to expect from Bonterra at Woodforest. 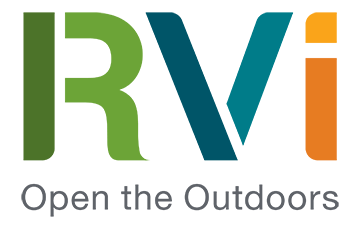 We are eager to work with RVi to showcase a wide range of activities for the 55+ community,” said Russ Bynum, Vice President of Land Development at Taylor Morrison.